Sure Marine Service Inc. supply Propex marine heaters and are located in Seattle, Washington. Sure Marine Service supply and service heating, cooling, and galley equipment for small boats to large mega yachts. 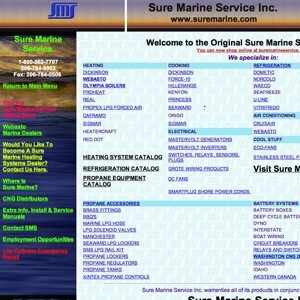 Learn more about Sure Marine Service.